In mid february we will be releasing to the public, available on DVD, Ken Stillman’s 360 Monster Machines along with what was only available on DVD while we were on the road last year Ken Stillman’s Space Madness. For those of you that are Gold members, Space Madness is already available to you through your membership via streaming video and so will 360 Monster Machines be available to you, given in time. The pre-sale copies of these DVD’s will be Signed by Ken Stillman and will have a discount of $10 with no shipping cost in the Continental US ($10 shipping outside the US). Get them quick this will only last shortly. 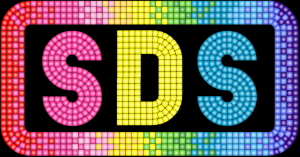 This is a beta test balloon tool used to create a colored design using SDS Panels. You can choose the size panels, put them in any order and color them to create solid colors, gradients, checkers, stripes or other patterns for back drops, signs, faux walls, or anything your imagination conceives. This is a flash program and unfortunately will not work on smart phones or ipads, but will work with the galaxy. Easier Navigation for Silver Members!!! 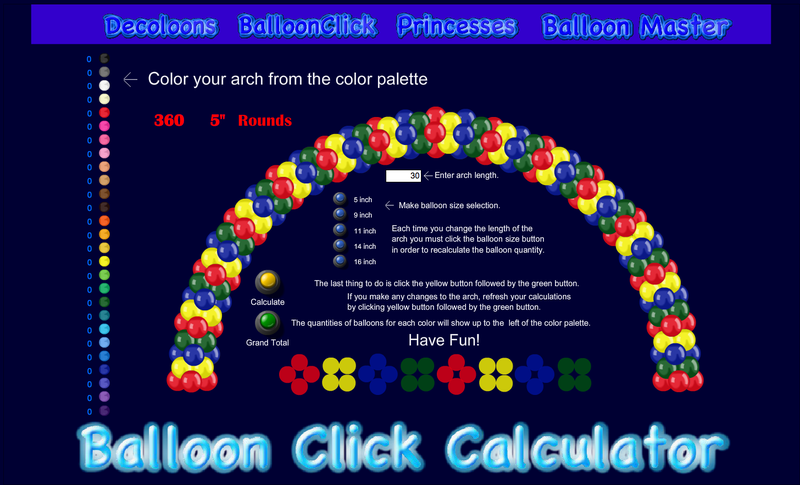 All Awesome Balloon Books available to members!!!! 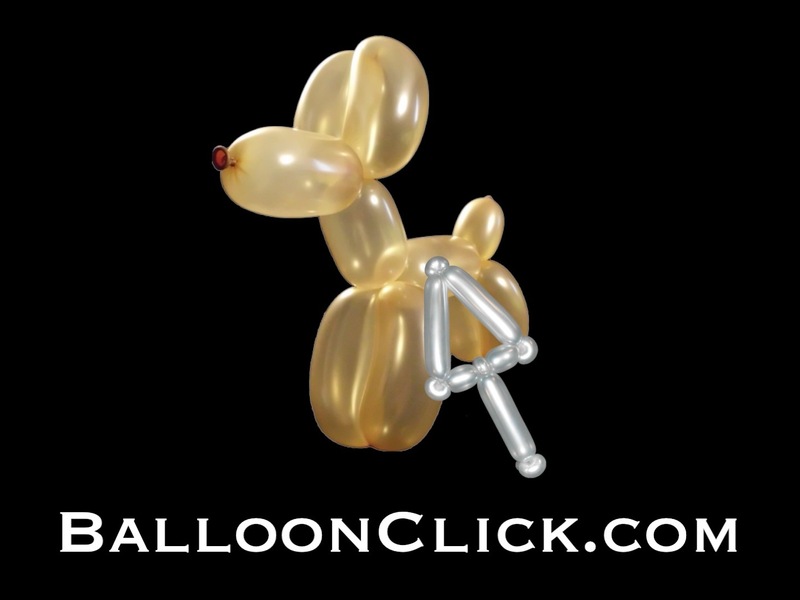 Now all members can Access Ken Stillmans Awesome Balloon Book Series 1-6, including “Hich hiking hats” and “Cartoon balloon Encyclopedia” as well as his first four entries, currently out of print.